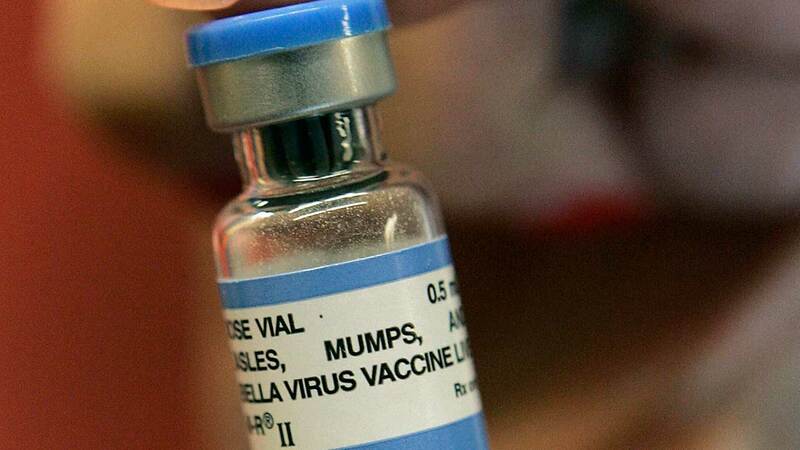 CHAMPAIGN, Ill. (WLS) -- Officials at the University of Illinois Champaign-Urbana are advising students to get MMR booster shots to address an outbreak of the mumps at the university. Officials from the Illinois Department of Public Health, the Champaign-Urbana Health District and the McKinley Health Center say students should get the booster even if they have one or two previous MMR vaccinations. "We continue to see new mumps infections in students at the University and are working to stop the spread," said IDPH Director Nirav D. Shah. Shah said that while the MMR vaccine is extremely effective, it is not perfect and so students who have previously been vaccinated will benefit from the booster shot. Immunity takes two weeks to develop after receiving the vaccination, so students attending in the fall are encouraged to get their booster shot now. The university will also be holding an MMR vaccine clinic for students on Aug. 6 and 7 in the ARC Building from 9 a.m. to 3 p.m. Students who present valid ID at the clinics will be able to get their booster shot for free. CUPHD will also provide free vaccinations to staff and faculty.